It’s here! 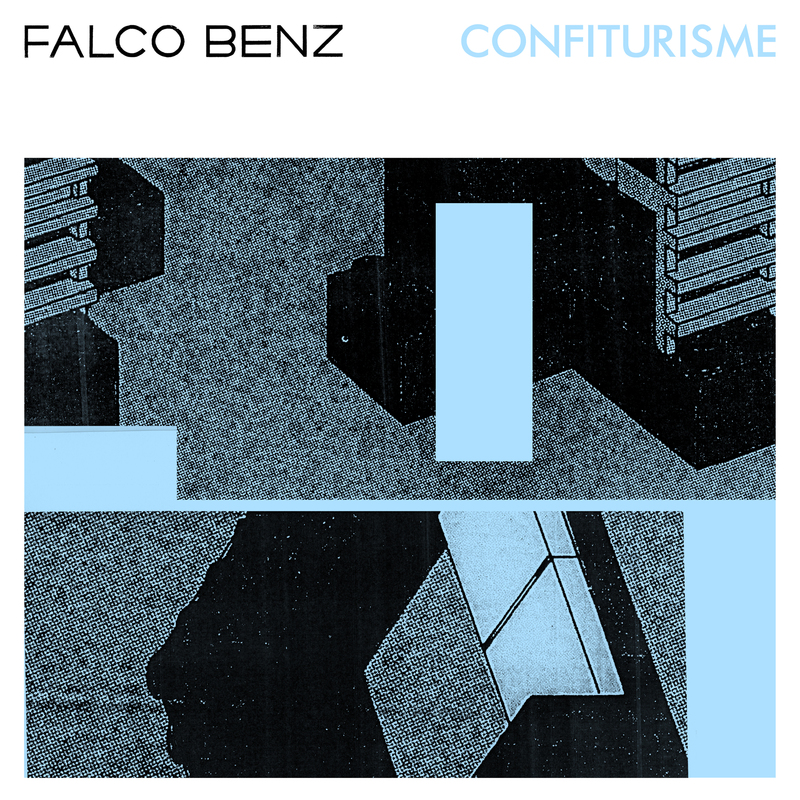 Falco Benz’s debut album ‘Confiturisme’ is now available on all portals. Listen to ‘Confiturisme’ on Spotify, Deezer or iTunes.